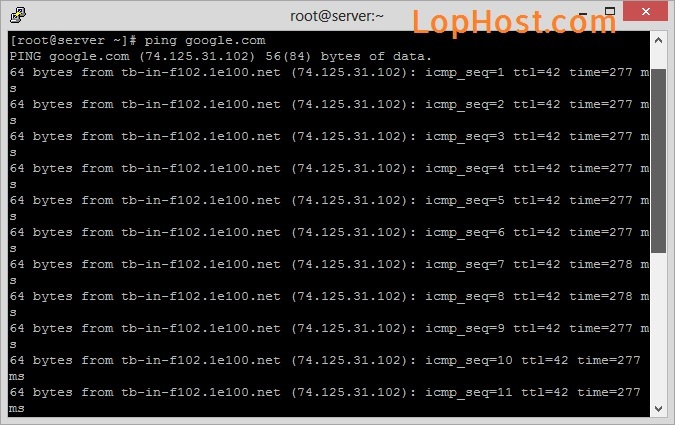 If you use ping command in SSH, it will continue pinging and extending output lines without any stoppage. Something like below screenshot. Here is how you can exit from ping command. Simply press below key on your keyboard.